How Wet? So Wet! | Words, By George! 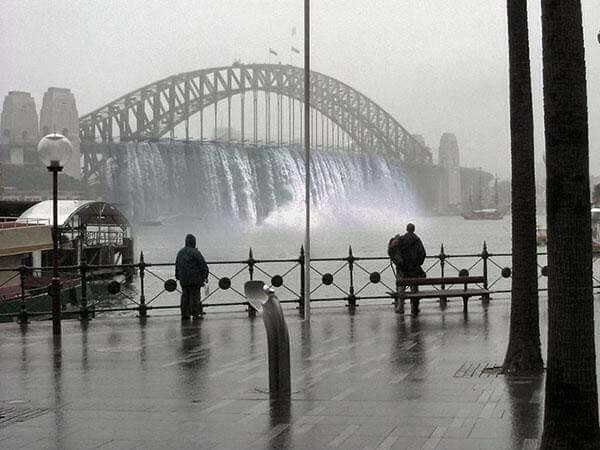 With all the torremtial rain and high winds received on Australia’s east coast between Sydney and Newcastle, I found this photo showing the amount of rain pouring off the Sydney Harbour Bridge! We certainly do get extremes of climate here in Australia! 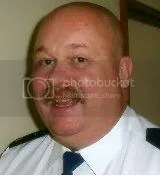 OK, OK I’ll ‘fess up and reveal that the photo is not all it seems to be. It is indeed a fake. Had you fooled, yes? But I did like the photo. Yes, we had a lot of rain, but not quite that much.